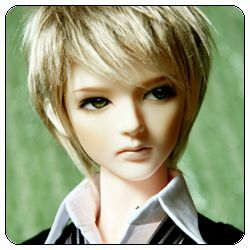 Latidoll has announced that at the end of the year (December 31st) the basic dolls K, L, and M will no longer be part of the Basic line. Instead, the company will be releasing a group of new Red Girls on October 17th. There will be a special free head event to go with the new releases. 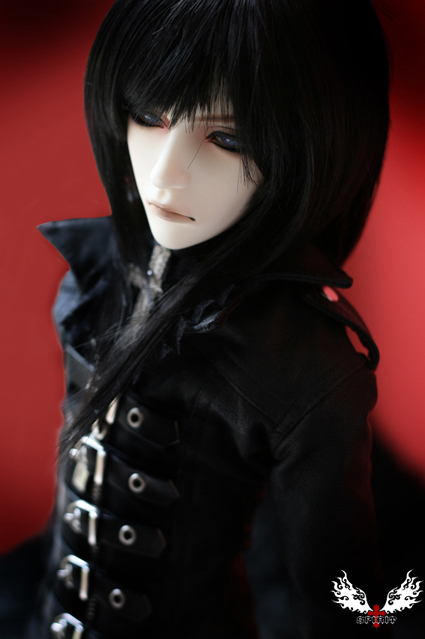 Pictures should be available soon on the Latidoll website. More information is on the company website HERE. 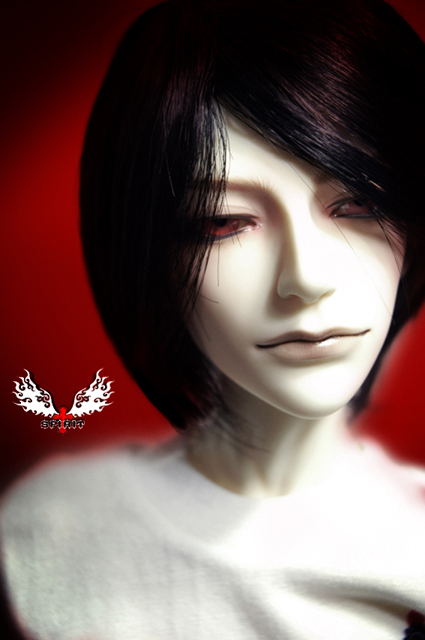 Update: Luts has opened their two new 60 cm. Senior Delf girls up for orders. Both come only in ‘normal skin’ option. they are only available as basic models, not as limiteds. 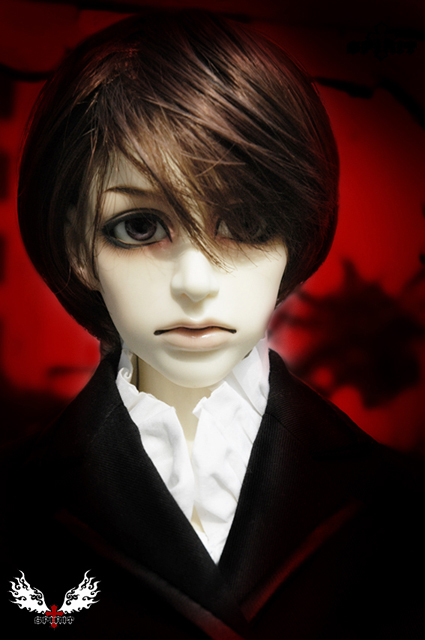 A new Chinese doll company, Spirit Doll has launched an English site. 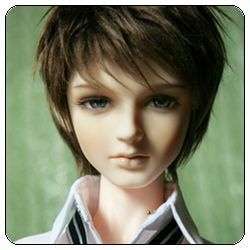 The company has 4 male dolls available. They are 71.5 cm. high and come in normal or white skin tones. Blue Fairy posted that they have added three new Pocket Fairies in both the Special and Basic lines. The new Fairies are named Noma, Didi and Taro. Reminder: K-doll will have a 10 day order period starting October 1st through the 10th. All payments must be made by the 15th of October. 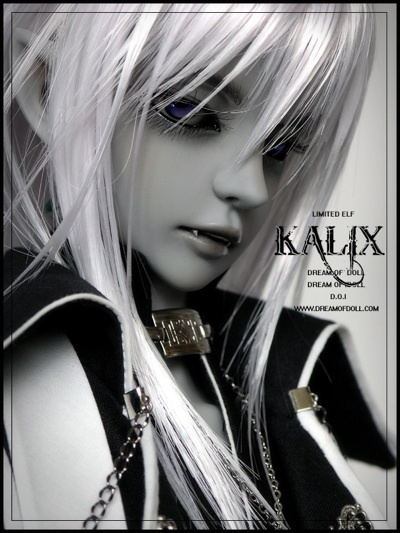 The dolls available for order are sp Kill-U, Karon, and Kael. 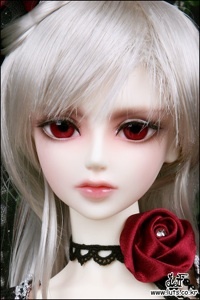 The dolls can be ordered in White, Normal, and Luts White. 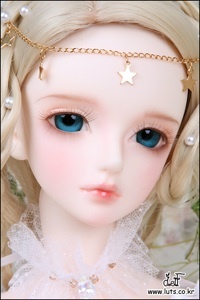 An auction for a special Narae doll has been posted on eBay. 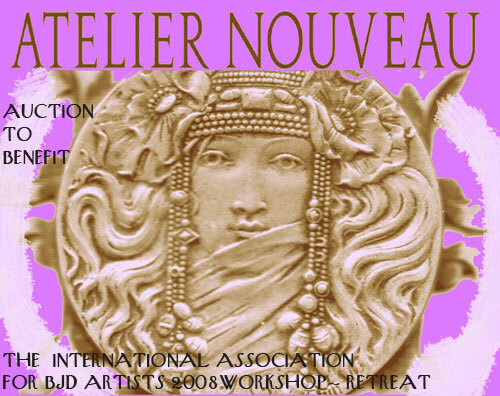 The money from the sale of the doll is to be used by the International Association of BJD Artists to buy equipment for their workshops. The doll was featured as the cover doll for Doll Reader in 2006. The auction can be seen HERE. Supia ends their order period September 29th. The company has been running a Chinese Earthquake Relief and has been giving free tee shirts with every order. The site has a few limited editions available, some are one-of-a-kind. As part of this offer, Supia offers free shipping in the United States. 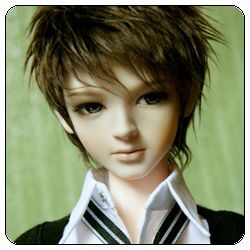 A new site from China has appeared, Maison de Pavot Dolls. The dolls posted there are all listed as ‘Doll Family’ dolls. 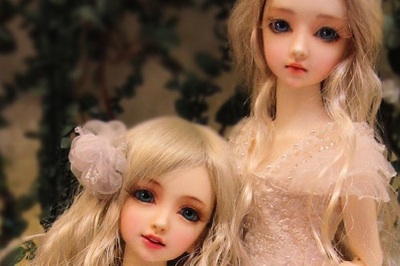 There are also Doll Family dolls on eBay, and at the Demon Garden website. 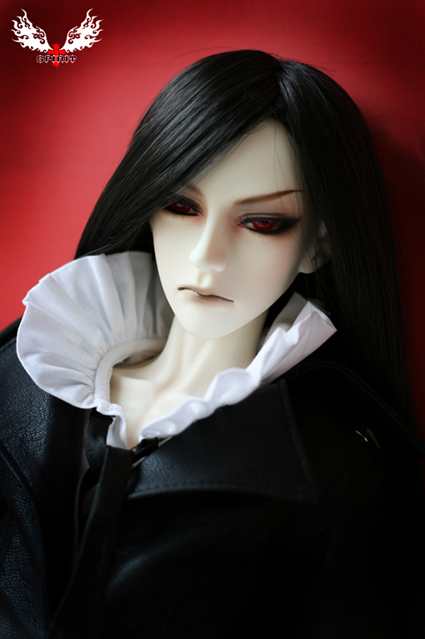 The company has 3 dolls available, all males. One is named Dawn and he is 75 cm. tall, Taxane and Xuan are 62 cm. tall.